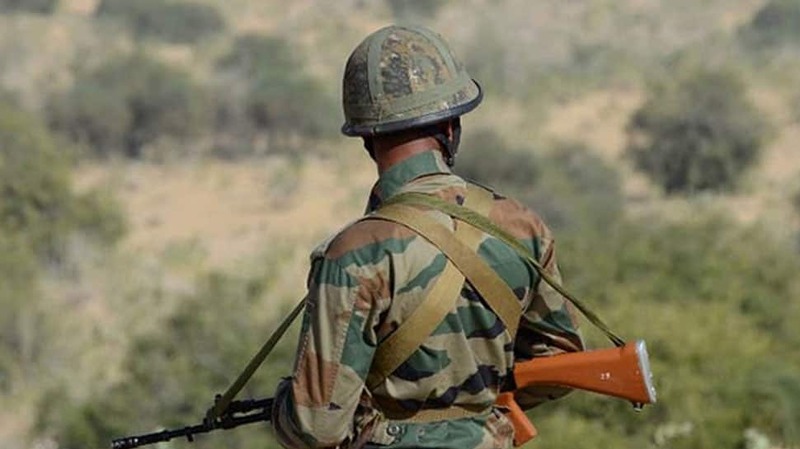 A total of two terrorists were killed in Hajin area of Bandipora district in Jammu and Kashmir after a gunfight took place in the area on Thursday. The terrorists have been identified. While one of them is a member of the terrorist group Lashkar-e-Taiba (LeT) Ali Bhai, the other is a local terrorist Iskantru. The security forces, with the help of locals, on Thursday had rescued one of the two civilians held “hostage” by terrorists after a search operation in the Mir Mohalla area, police had said. The encounter started around 10 am on Thursday and search operations are still going on. Hajin area was once considered a zone “liberated” from the terrorist control in Bandipora. Police had said that the security forces had started a cordon and search operation in the area following intelligence inputs about the presence of terrorists there. The terrorists who were in hiding opened fire at the security forces, sparking off the gunfight.